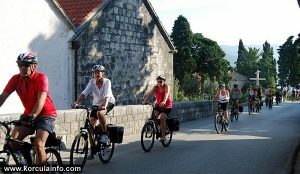 Cycling is a fun, efficient and easy way of getting around Korcula. Even if you only cycle around for a couple of hours, riding a bike is an essential Korcula experience. There are cycling routes on the island to suit everyone – a choice of challenging off-road routes, quiet country lanes around Lumbarda and Zrnovo villages, scenic road rides along the main Island routes such as road from Lumbarda to Racisce or Vela Luka to Korcula Town. Numerous scenic off-road cycling routes around all villages make this island an ideal destination for a cycling holiday. Indeed, biking along the coastline is one of the most beautiful ways to get to know Korcula. 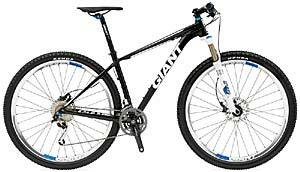 If you don’t have your own bicycle you can hire one from a number of different outlets throughout the Island. 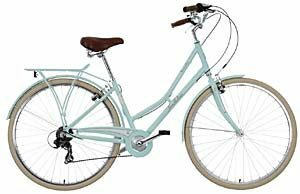 There are bike rental companies that are able to offer a delivery service to your particular location (hotel) as well as a guided ride for individual, families or groups. Biking on Korcula Island is safe and easy. 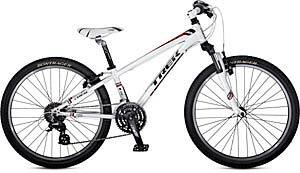 However – before you set out to make sure you take a few minutes to learn more about cycling on the Island. After renting your bike and before taking off, follow any instructions the vendor might give you and take care to always lock your bike and wear a helmet. Also, try to avoid cycling between 11 am and 5 pm in the hot weather. Make sure you cycle safely. 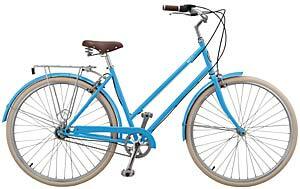 Just for an illustration – above is a selection of a type of bikes that are available for rent around Korcula island – includes ladies bikes, city bikes, hybrids, road and mountain bikes.